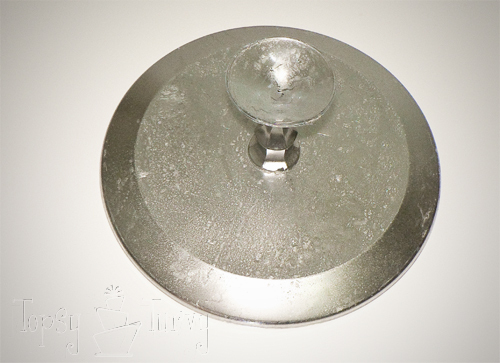 I made a GORGEOUS mercury glass cake stand! I am SOOOOO in love with how great it looks! 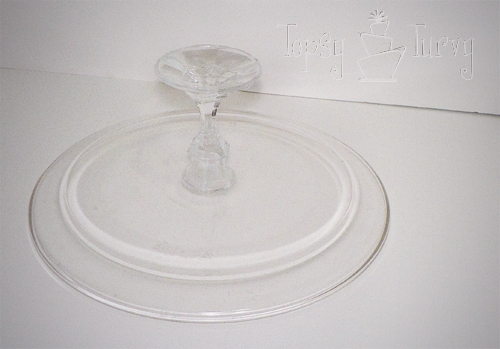 Remember this glass cake stand I made? 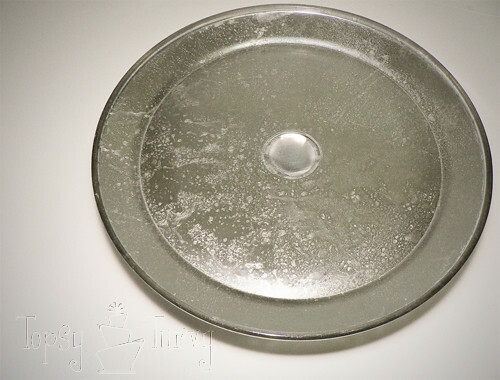 And remember my mercury glass star ornaments? Well I put them together and I love it! 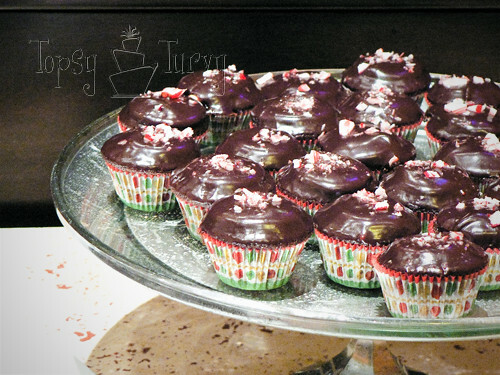 Even better with chocolate peppermint marshmallow mini cupcakes on it! olny” coat the bottom of it? How would you remove it, if you didn’t really like it? Thanks.